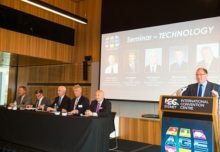 “ICE Africa will raise the profile of the continent and put it firmly on the gaming map” is how Kai Buenger, International Sales Director for global payment solutions provider VNE described the potential of the new show which is taking place across 24-25 October, at the Sandton Convention Centre, South Africa. He continued: “It´s our opinion, that up until now the potential of the African markets have not been accurately reflected on the international stage and we are pleased that is about to change and equally pleased to be supporting this historic event. “As a company, our automated payment solutions are deployed in all parts of the world for casino as well as in sports betting, however we’re yet to enter the African continent. We have signed up for ICE Africa with the clear expectation to meet the right people and to get the right information,” he continued. “Expanding our business to what is a huge and exciting continent requires specific knowledge and direct contact with local regulators as well as local operators, distributors and suppliers and we consider ICE Africa to be the ideal platform to achieve these objectives. 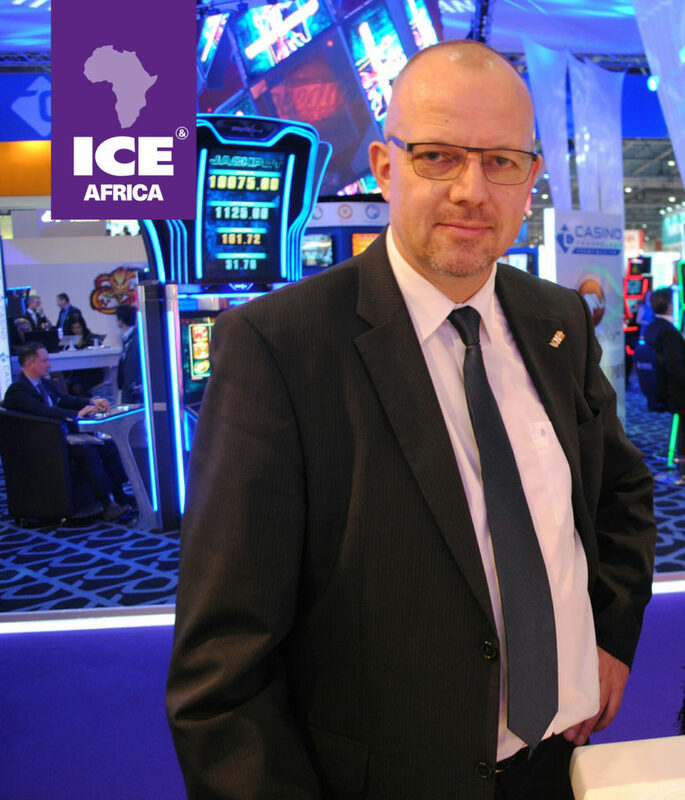 ICE Africa will comprise an extensive learning agenda, world class training and staff development modules, products and services from leading gaming brands and extensive networking opportunities. Supporting partners for ICE Africa include, the South African Bookmakers’ Association, the Western Cape Bookmakers Association, the Industry Group for Responsible Gambling and the European Casino Association.